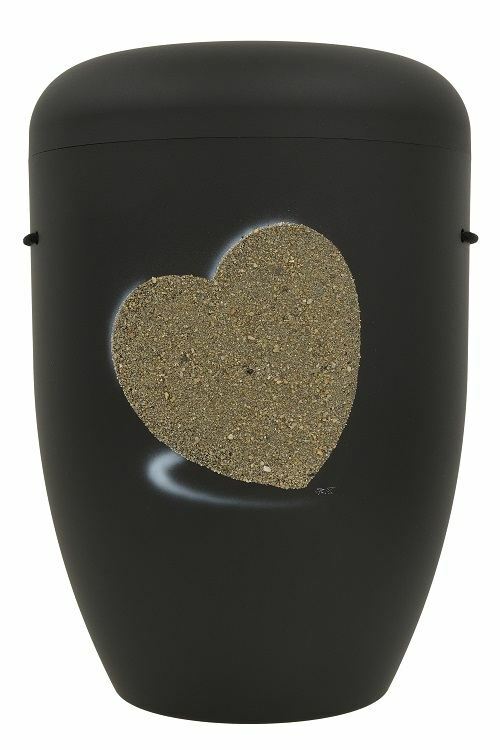 The Heart Biodegradable Funeral Urn in black is made from natural biodegradable material and the heart is real sand. All colors used are water colors or food colors. The green funeral urn will depending on the soil naturally become one with our earth in 5-7 years. A beautiful natural green urn made from our earth to become one with our earth (we are earth and we will be earth again).